I’ve just listed this entire outfit for sale on eBay and I wanted you guys, my loyal supporters, to be first in the know. 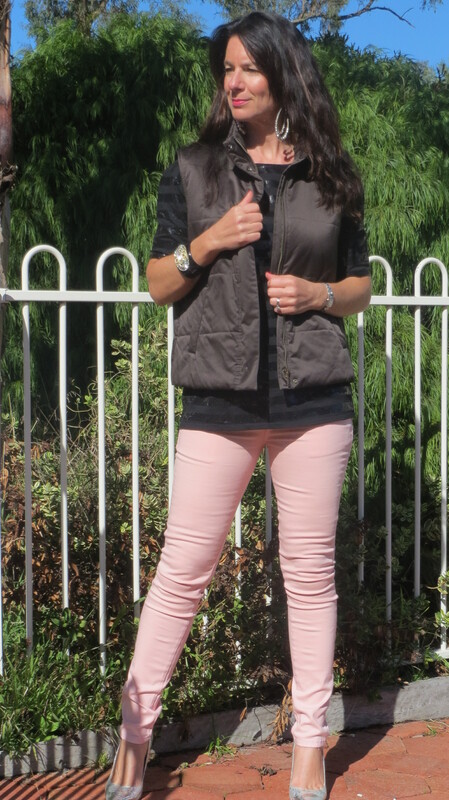 The ensemble includes these brand new (with tags) pink skinny leg Maxim jeans in a size 12. If you want to check them out click on this link and it will take you to eBay. Also up for grabs is this brand new sequinned black Zara top (with tags) in a large size. If you want to find out more about it click on this link and it will take you to eBay. 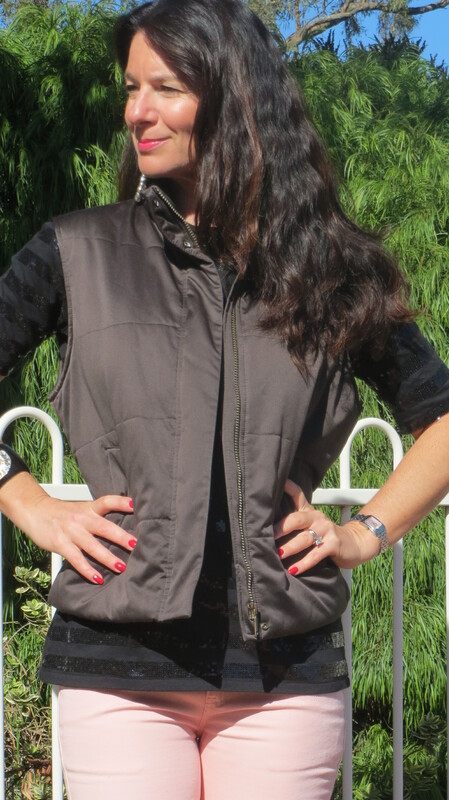 And if you’re after a perfect trans-seasonal puffer vest then this designer Max Mara chocolate brown size 14 vest might be your cup of tea! Just click on this link and you can see more photos and more information on eBay. And now you’re Looking Good Girls!